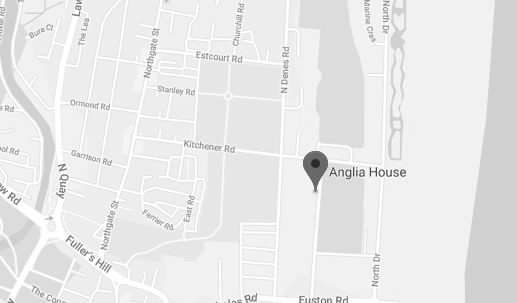 From the minute you arrive at the Anglia House you will receive a warm and friendly welcome. 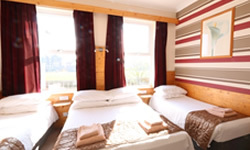 Anglia house is a family run guest house with 9 en-suite rooms. Anglia House is close to all amenities, seafront and town centre, but located in a quiet level street overlooking Wellesley Park and the sea. 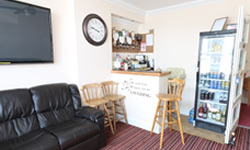 All our rooms have tea and coffee making facilities, remote control colour TV and free wifi. Our licensed bar with its friendly atmosphere is open daily. You will receive your own keys to come and go as you wish. To book or check availability, either call or Email, we will let you know immediately if we can accommodate you. Copyright © 2018 Anglia House. Terms and Conditions.